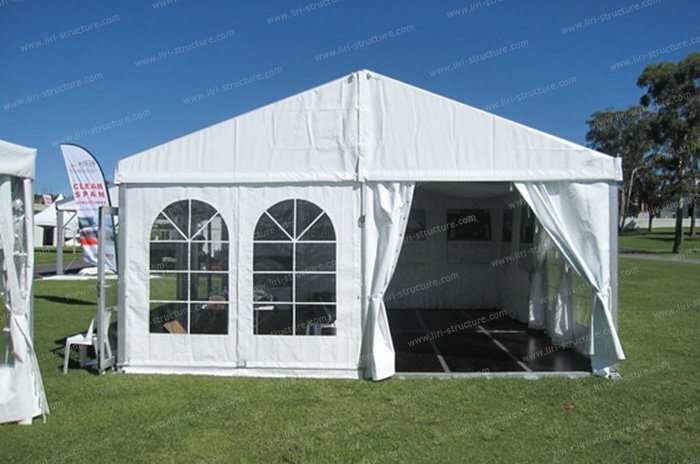 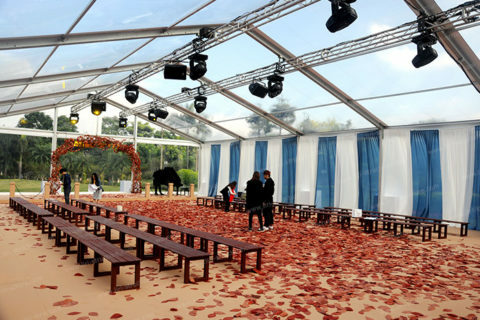 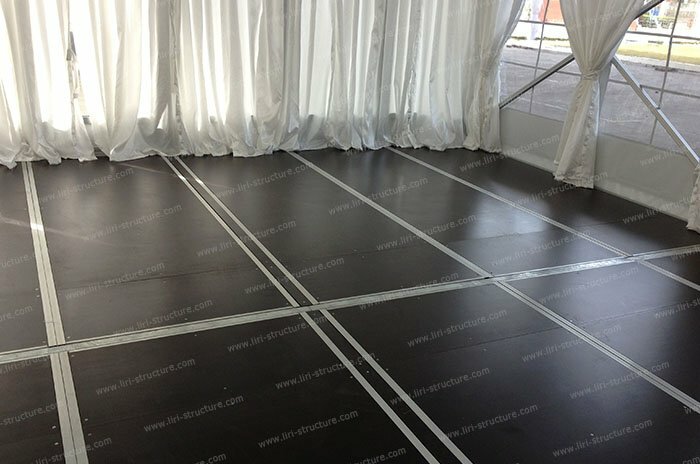 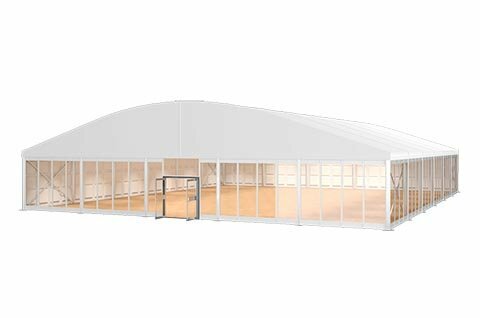 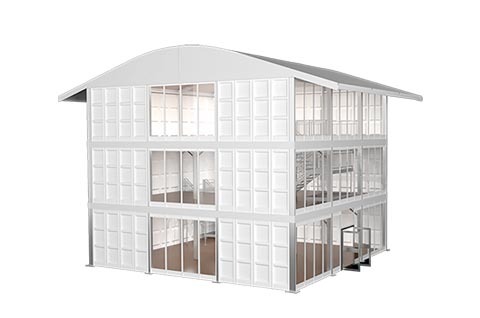 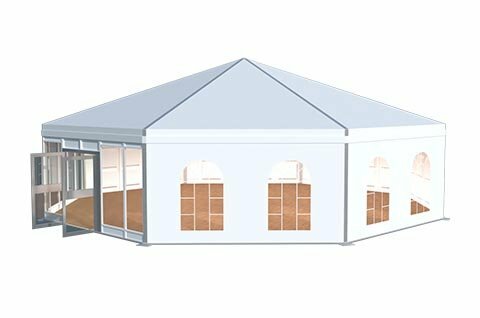 The simple design marquee tent is too common for your event? 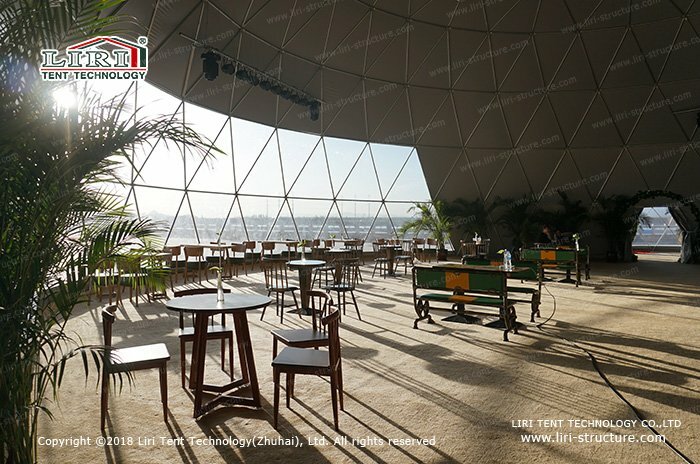 Do you want a special design outdoor space? 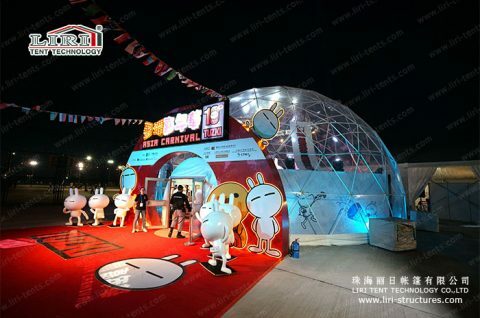 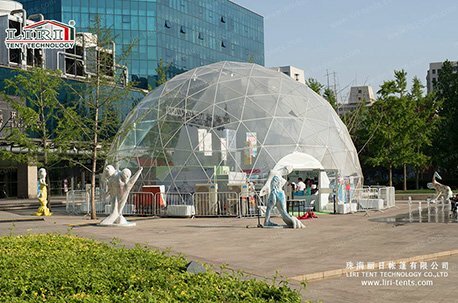 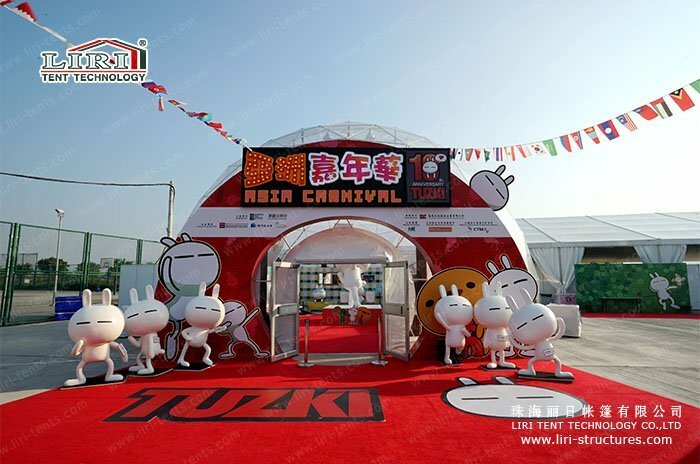 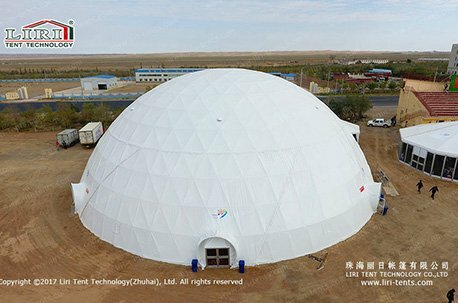 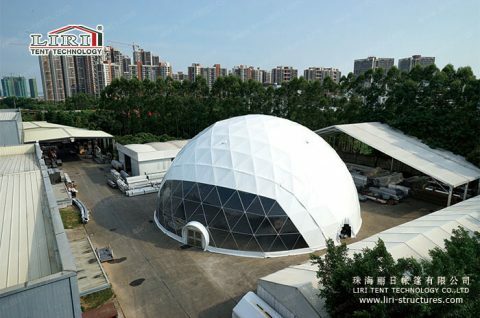 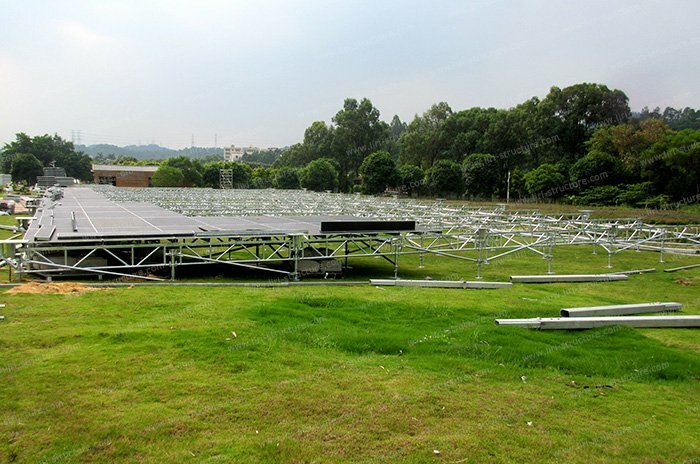 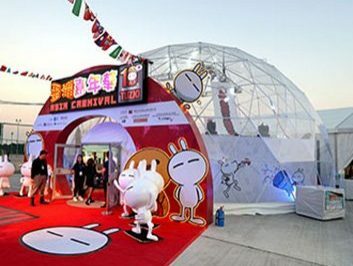 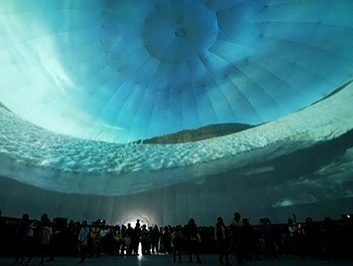 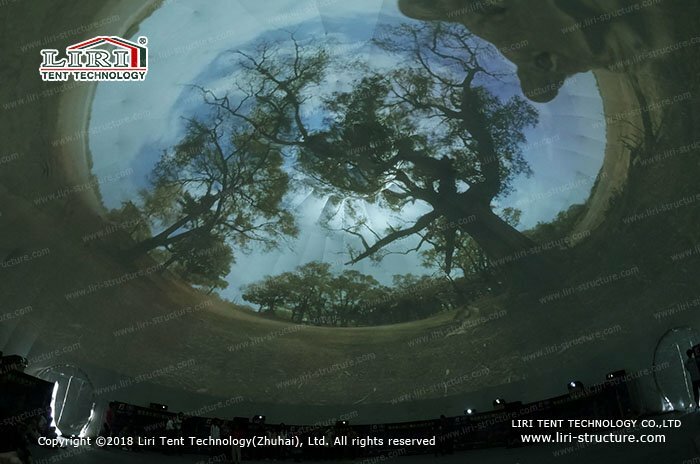 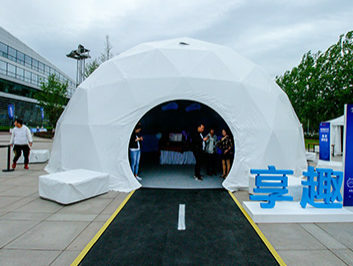 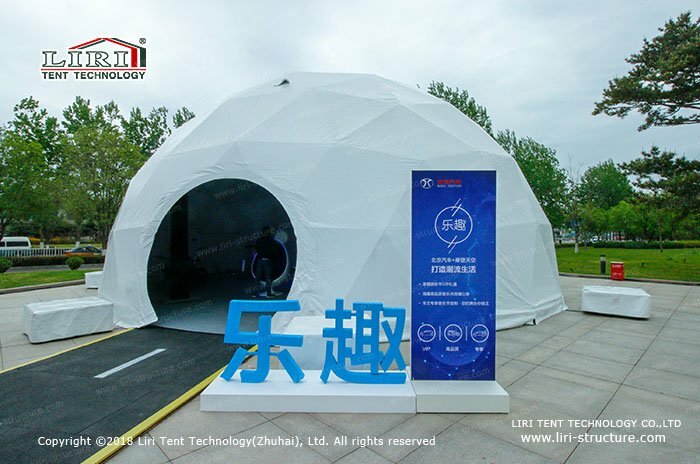 Now LIRI develops the latest tent product—The Geodesic Dome Tent which brings you a new experience. 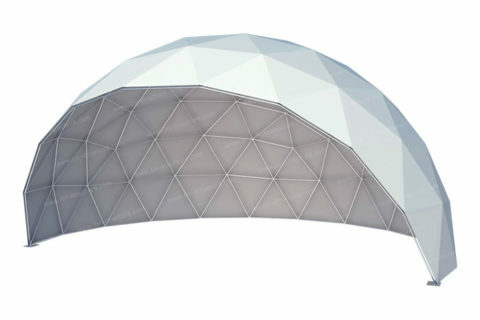 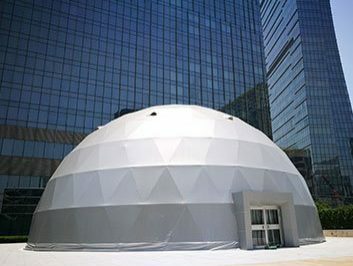 Geodesic Dome Tent is not offering a unique shape, but also it has strong and sturdy structure. Based on the most stable triangles in the geometry, formed by the combination of a sphere, but the spherical interior does not need any object to support, which is a robust and solid structure. 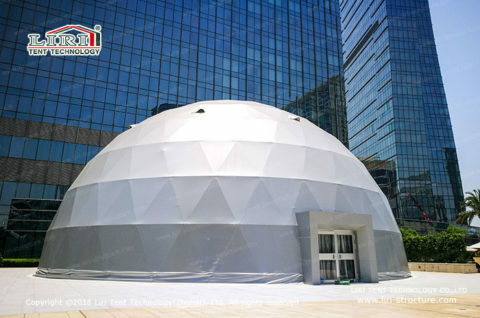 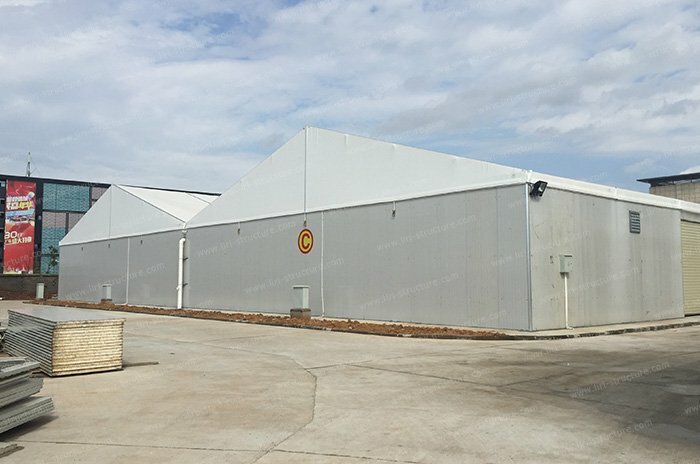 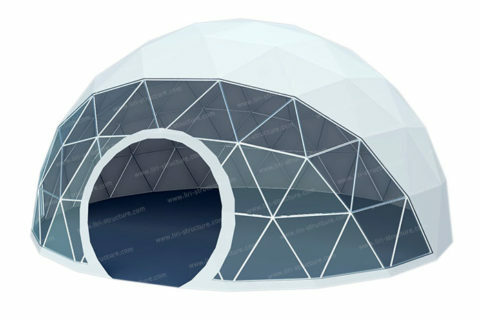 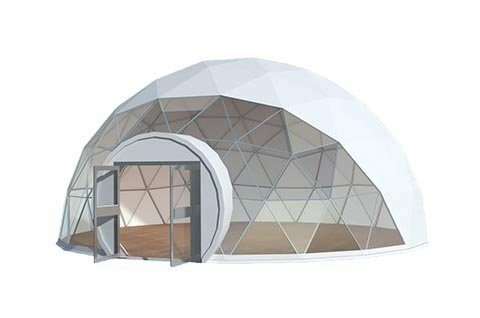 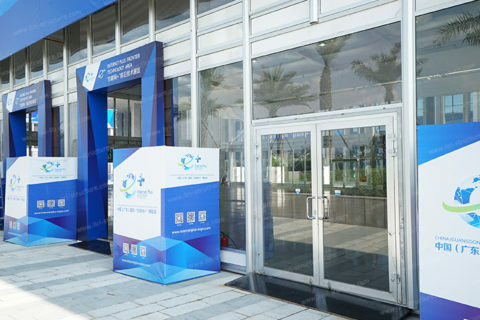 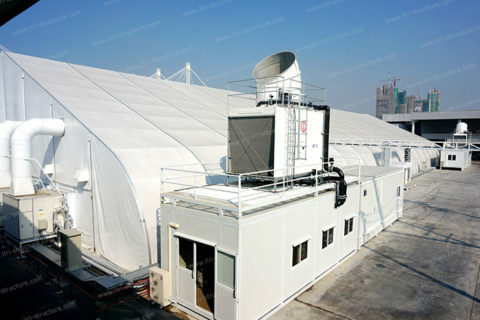 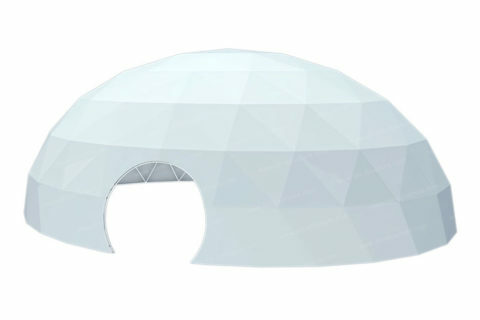 The Geodesic Dome Tent adopts special high-strength steel pipes, which is under galvanized or paint processing, and it can withstand the level of 11 wind, and also in line with Australia DIN410231, M2 standard. 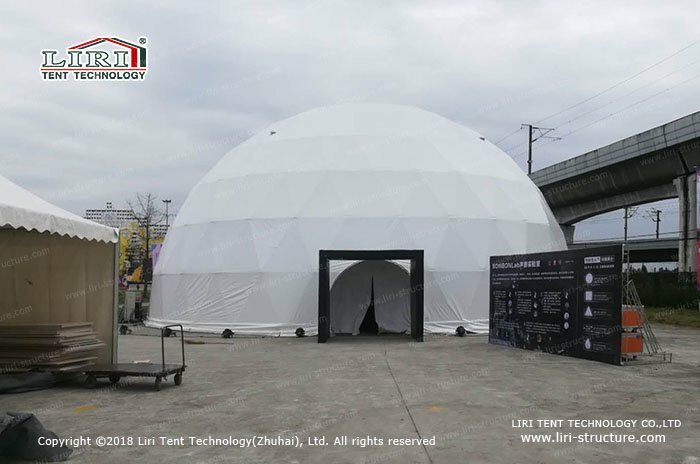 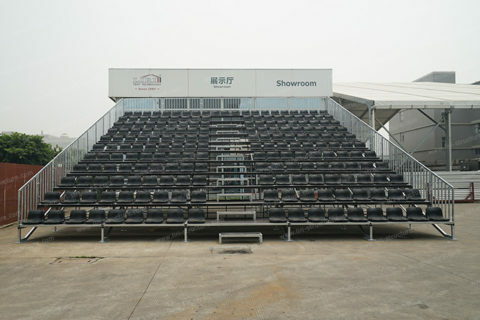 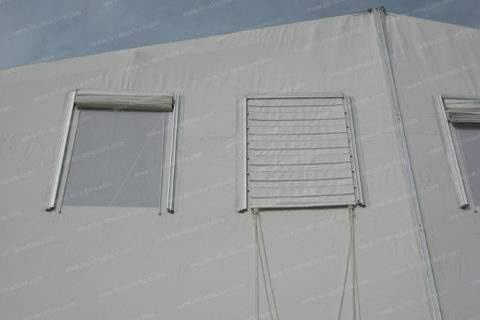 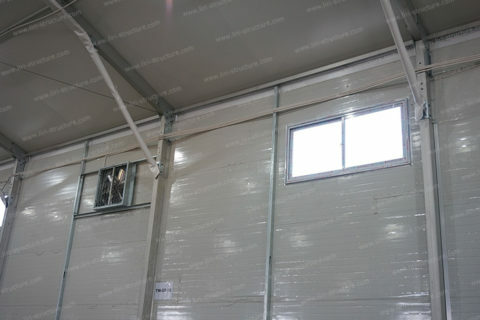 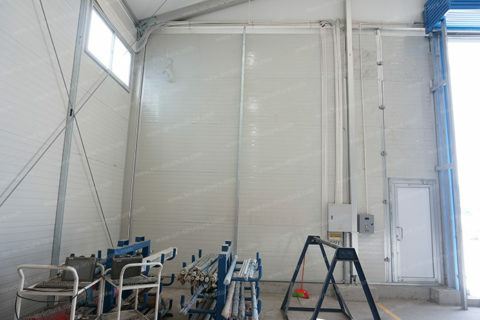 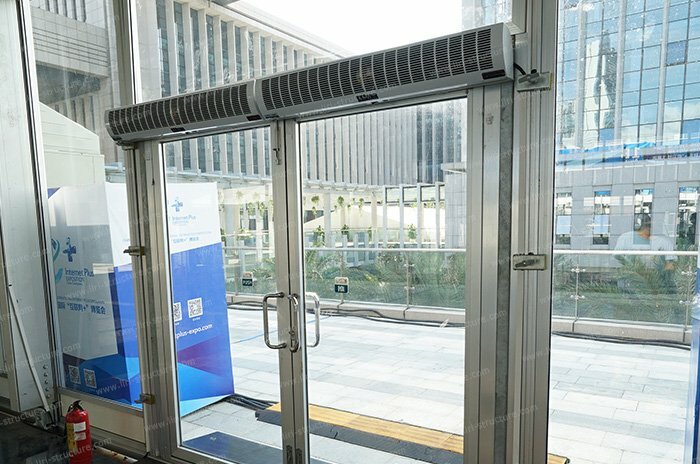 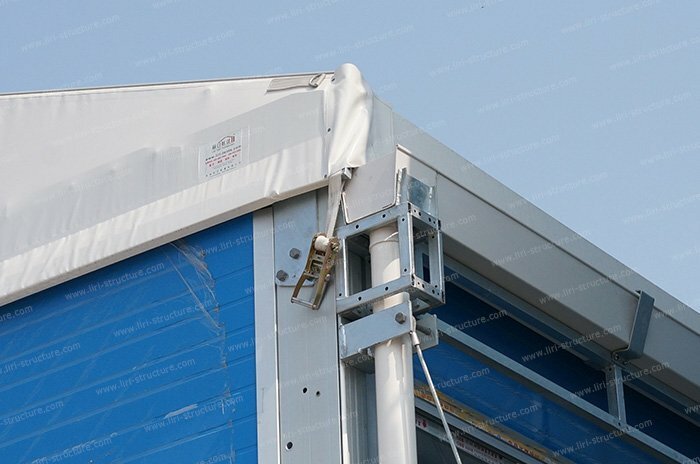 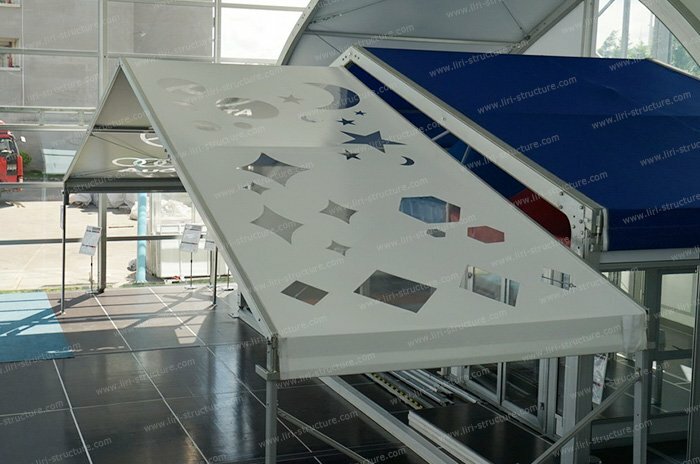 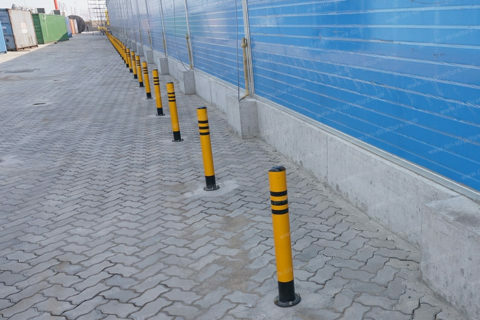 Also, Liri adopts the high-quality PVC fabric to make the roof covers, never fade, anti-mildew, and block out, and it is dustproof, windproof, keep warm and so on. 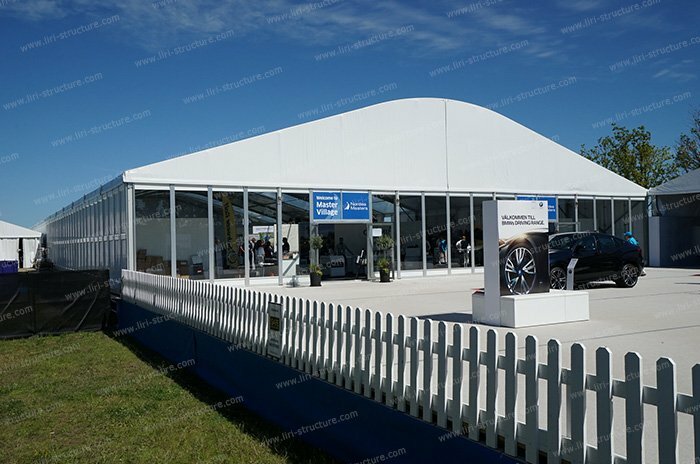 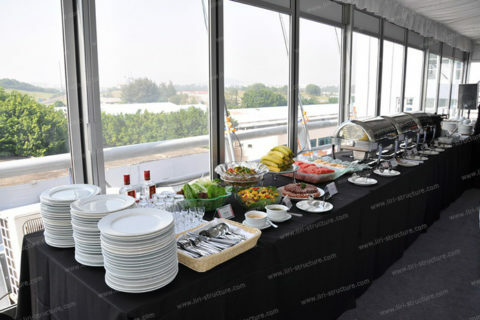 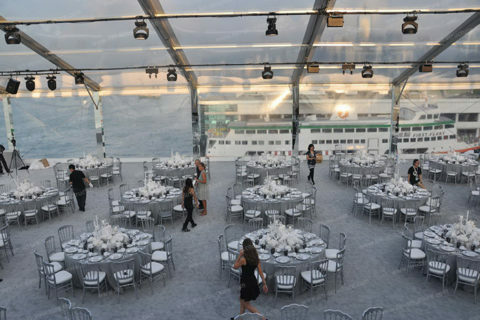 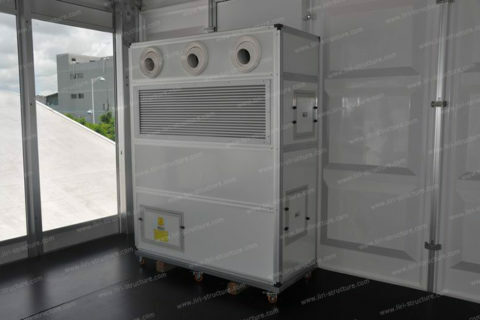 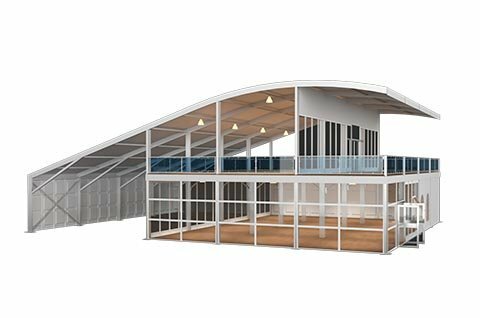 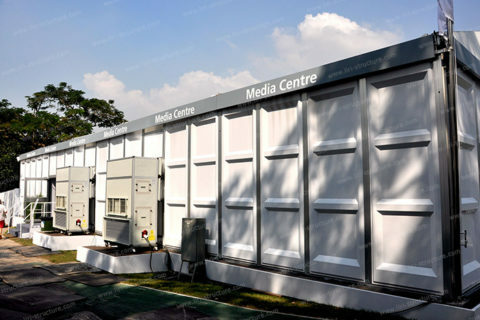 In addition, there are also a variety of optional accessories available, such as air conditioning, VIP floor, ceiling interior, transparent roof covers, glass doors, gorgeous lighting, sound system and so on. 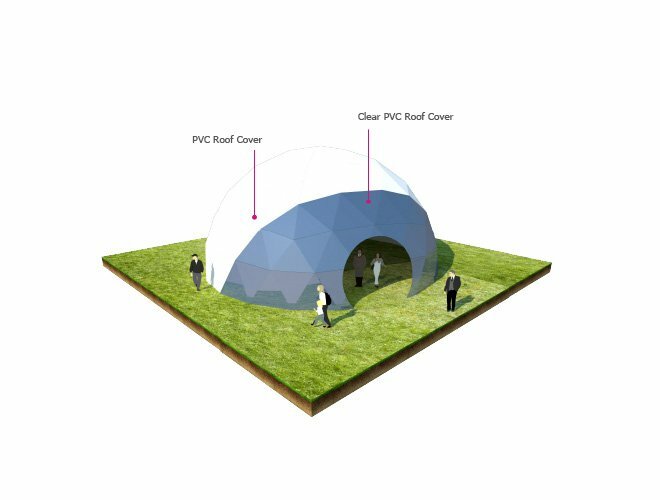 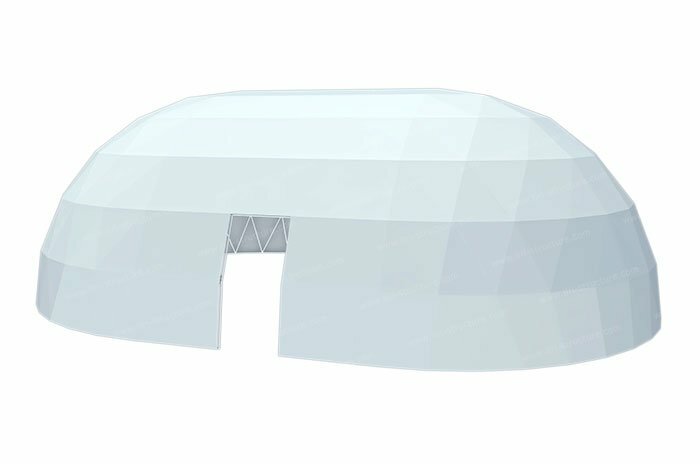 Geodesic Dome Tent also can be used with all clear roof covers, it makes the whole structure bright and transparent with sun light. 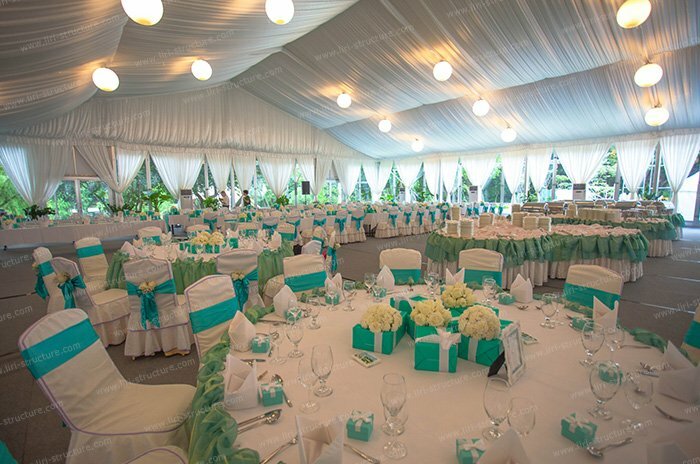 And it shines the most colorful lighting effect to all the guests. 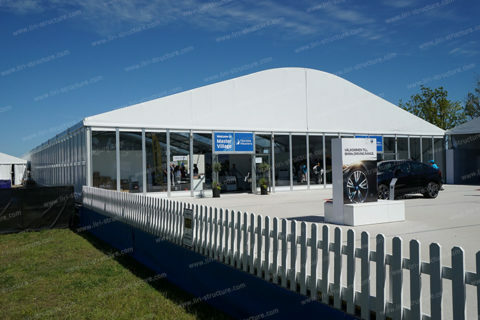 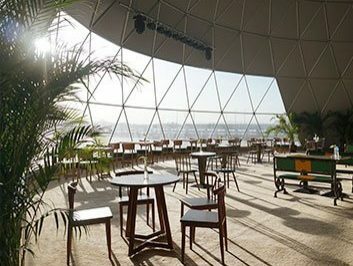 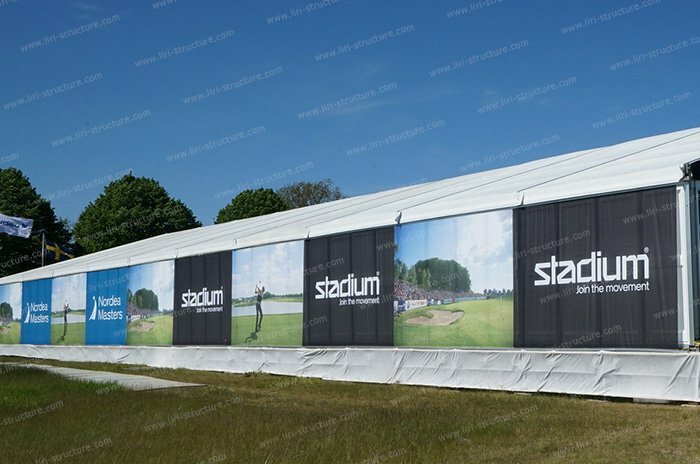 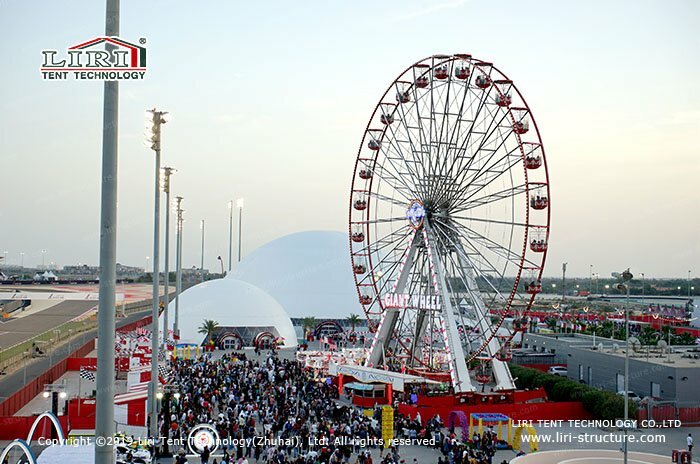 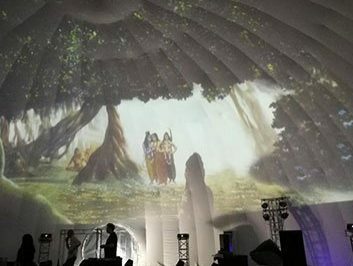 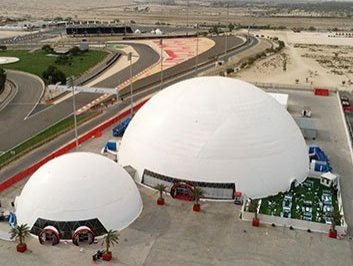 No matter it is for large-scale events or celebrations, exhibitions with big large capacity space, the Geodesic Dome Tent can be to meet all your requirements. 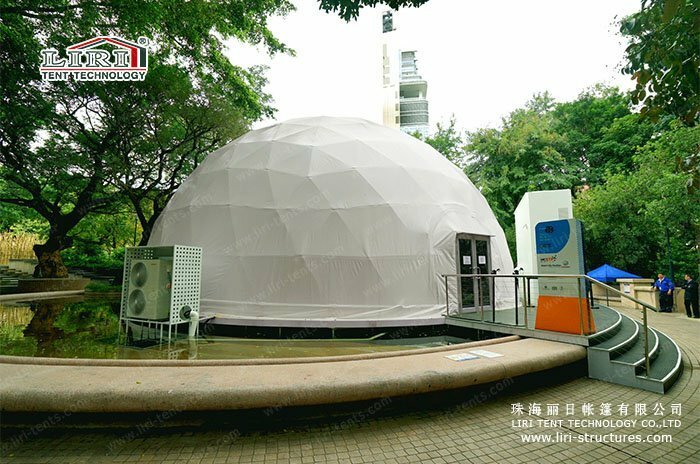 Geodesic Dome Tent adopts the modular structure, easy to set up, and all the PVC covers can be folded. 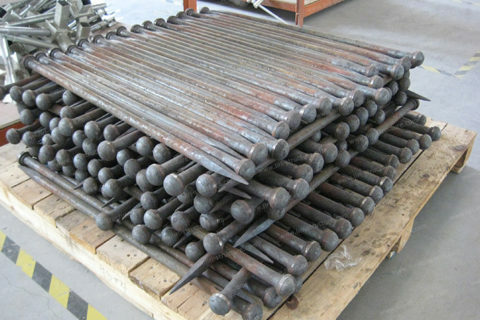 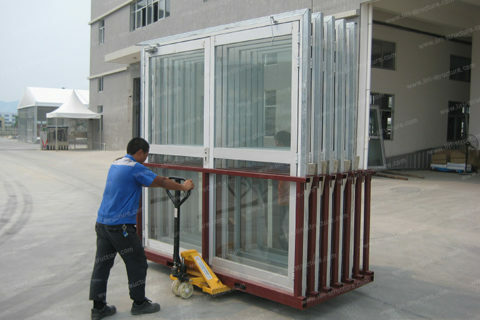 The packing is small and light weight frames after dismantled, it can effectively save the labor time and manpower costs. 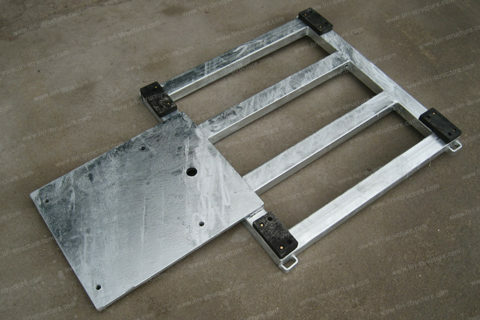 This is very good too for rapid installation. 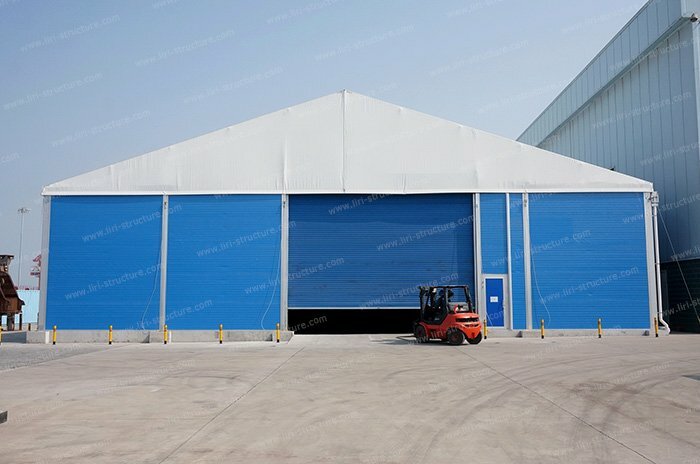 3m to 60m span width available to be customized.